Poor posture can be developed from anything you do habitually—whether you’re sitting, standing or walking—AND can lead to a host of health problems. The workout moves in a circuit format, starting from the left side of the band and moving to the right. Perform 1-3 circuits throughout your day of 10-15 repetitions. 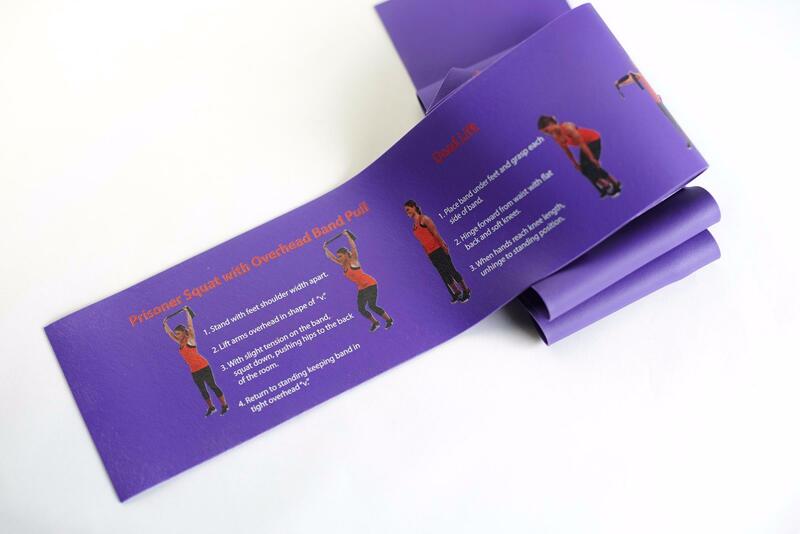 Hold stretches for 10-30 seconds. Be sure to warm-up before exercising. 5 MINUTE BREAK? 30 MINUTE BREAK? » Do the first two moves, alternating 2-3 times each.